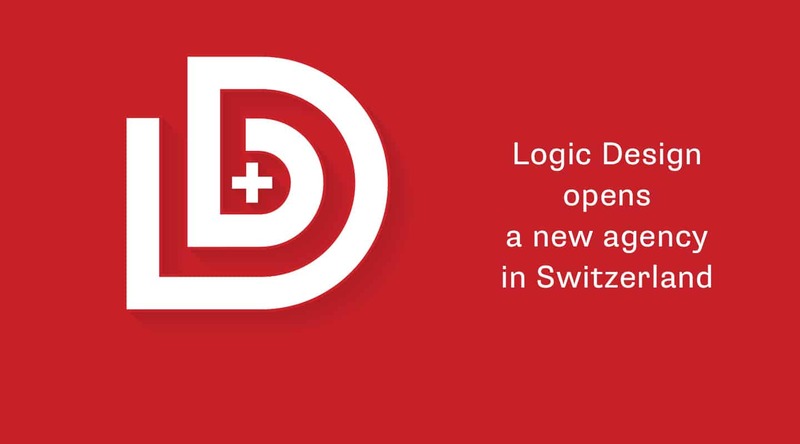 Logic Design’s growth dynamic goes on. The successive openings of agencies in Warsaw, then in Barcelona, and now in Lausanne, shows the relevance of the collaborative model we promote in our consulting activities as a design, brand management and innovation agency. Switzerland is a country where diverse culture meet. Considered a “small Europe”, Switzerland is living proof that cultural mix is a treasure. Our presence on this territory looking outward to Europe and the world is the promise of a global support for brands that insures consistency between their local anchoring and their international dimension: when the understanding of the medium meets the accuracy of the message. With agencies in four European countries, we articulate an international coverage and a strong local anchoring to better address our clients’ needs with a shared vision, innovative proposals and one philosophy Open Up Together. Because brand leadership is a dynamic process, Logic design listens to understand better, founds their work on collective intelligence to innovate better, identifies consumer insights to address them better, and gets closer to their clients for global consistency.